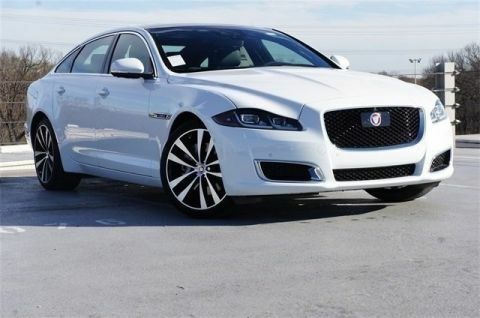 Only 3 Supercharged models left in stock! 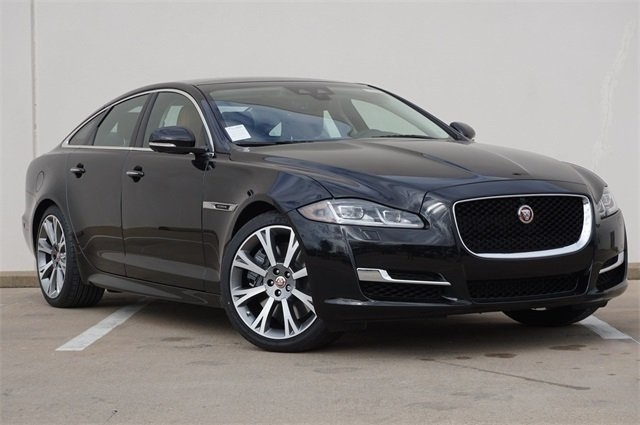 Jaguar Dallas provides expert navigation between a vehicle purchase or lease. 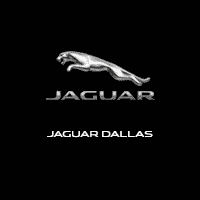 Whichever is ideal for your portfolio, Jaguar Dallas will bring you competitive programs to optimize the value of your investment. 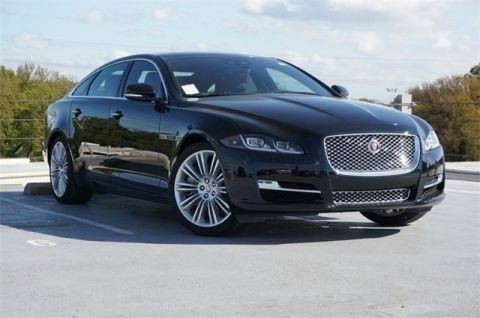 Jaguar Elite Care is the best-in-class service program. 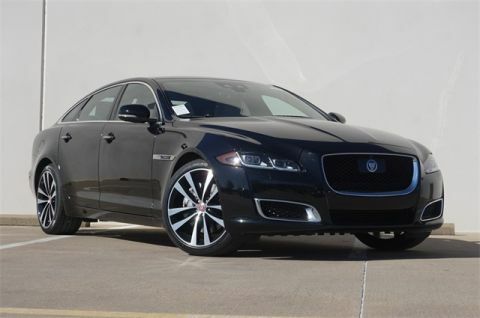 With Jaguar Elite Care, owners enjoy 5-year/60,000-mile coverage*, complimentary scheduled maintenance, and roadside assistance plus the extraordinary Jaguar In-Control ® Remote and Protect technology. Elite Care ensures you are looked after 24/7, 365 days a year.